Next up in our series of new Power Team members is Torben Pedersen from Demnark. Torben grew up in a fishing family in Skagen, northern Denmark, but moved away as a teenager. At that time fishing, and especially fly fishing, really got hold of me. Over the years I have been travelling a lot and on most trips I bring my fly fishing gear, and it has given me many great moments on the water. 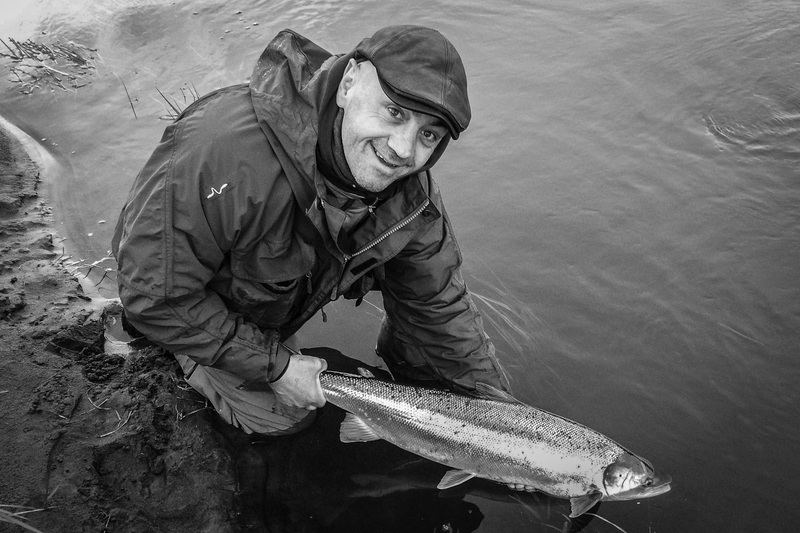 For the last 20 years, salmon fishing and seatrouts fishing has been my main focus. River Skjern and River Store å are the two salmon rivers where I spend most of my time. River Karup is the place i fish for seatrouts in the night time. I also spend my time giving courses, guiding and doing demo days. Flytying is another big hobby and passion of mine and I am an ambassador for Futurefly.dk. I am looking forward to meeting you all and hope to see you by the water as well!